As a leader in New York City home and apartment mold testing and removal, our professionals are all highly trained experts. Having completed over 7000 local mold inspections and mold removal projects, our staff is experienced in handling jobs ranging from residential homes to corporate, commercial and industrial facilities. Indoor air pollution is a serious environmental issue for NYC apartments, buildings and offices. There are both short and long-term effects from breathing hazardous indoor air contaminants. If you have ‘Sick Building Syndrome’ the occupants may suffer from a variety of breathing health problems due to bad indoor air quality. 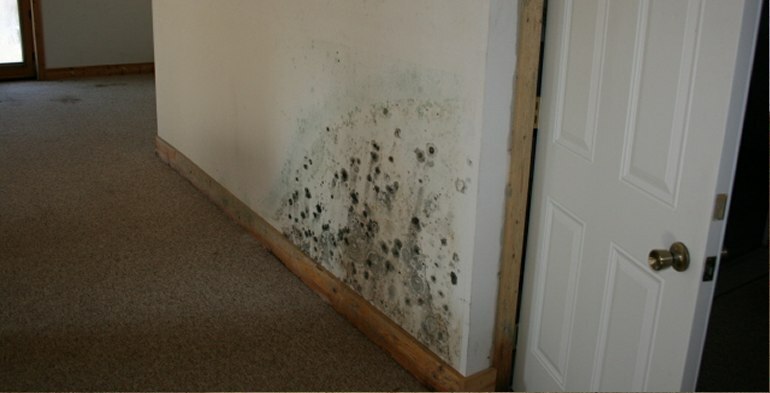 Mold and poor ventilation are often a culprit in indoor air problems. Mold and air testing can determine what, if any, contaminants are causing problems. We provide mold testing and mold removal services in Manhattan, including Alphabet City, Battery Park City, Bowery, Carnegie Hill, Chelsea, Chinatown, Civic Center, Columbus Circle, Cooperative Village, Diamond District, East Village, Ellis Island, Financial District, Five Points, Flatiron District, Garment District, Governors Island, Gramercy, Gramercy Park, Greenwich Village, Hamilton Heights, Harlem, Hell’s Kitchen, Herald Square, Hudson Heights, Hudson Yards, Inwood, Italian Harlem, Kips Bay, Koreatown, Lenox Hill, Le Petit Senegal, Liberty Island, Lincoln Square, Little Germany, Little Italy, Loisaida, Lower East Side, Lower Manhattan, Madison Square, Manhattan Valley, Manhattanville, Marble Hill, Marcus Garvey Park, Meatpacking District, Midtown, Morningside Heights, Murray Hill, NoHo, NoLIta, Paddys Market, Peter Cooper Village, Polo Grounds, Radio Row, Randall’s Island, Roosevelt Island, Rose Hill, San Juan Hill, SoHo, South Street Seaport, Spanish Harlem, Stuyvesant Town, Sugar Hill, Sutton Place, Tenderloin, Theatre District, Times Square, Tribeca, Tudor City, Turtle Bay, Two Bridges, Union Square, Upper East Side, Upper Manhattan, Upper West Side, Ward’s Island, Washington Heights, Waterside Plaza, West Village and Yorkville. From a single family home to an entire apartment building complex, we test and remediate mold and mildew problems for families and businesses throughout New York City and the greater New York area.